If you have a Twitter account for your real estate agency, you should be using Twitter Cards to further enhance your engagement and website visits. 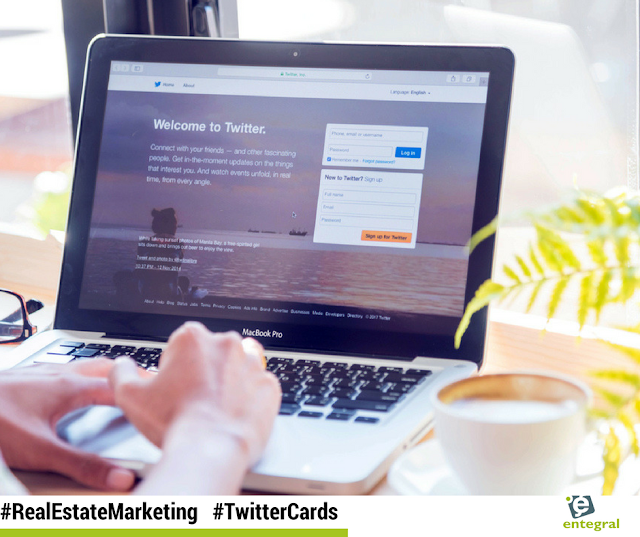 Before we talk about why Twitter Cards are valuable for your business, you need to know more about them. A Twitter Card is a bit of code that you add to a website to get your tweets to appear in a card-like format in the feed. Essentially, the code tells Twitter to pull extra data from a website into a tweet and format it a particular way. The code tells Twitter to display not only a link but also a content preview in the shape of a card. The card format highlights the content within Twitter by displaying the website's visual content, meta title, and meta description in the tweet. Why Use Twitter Cards for Business? If you’re using Twitter, then add using Twitter Cards to your to-do list! These Cards have numerous business benefits. By design, the card format is bigger and more visually appealing than text-only tweets. It is meant to garner attention and improve the user experience. Twitter Cards emphasize visual content and don’t forget how images positively boost your social media impact. Studies prove that images increase your content’s visibility and engagement rate. What that means for your business is that your content gets seen, noticed, shared, and discussed more. Reaching an audience is one of the reasons you’re using social media marketing, and Cards help with this goal. It’s great that your tweets get noticed, however, you’re trying to get more traffic to your website. Lest we forget that driving site traffic is another one of the big reasons you’re using social media for business. So how do Cards help with that? Cards offer more real estate to let people know what your content is about and convince them that your link is worthy of their time. When using Cards, you extend your content past the limited 140 characters. The Card preview already shows the content’s title and description so you can use your tweet characters to say convince your audience to click. How do I get Twitter Cards for my website? 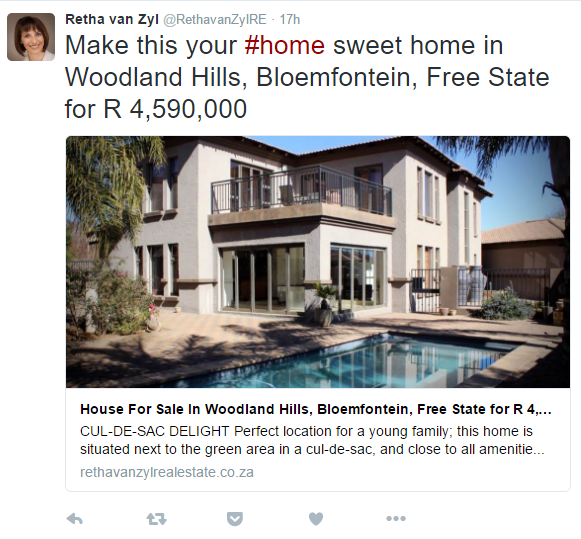 With the Twitter Cards feature enabled on your Flex real estate website, any property link someone tweets through Twitter is automatically converted into a photo rich card embedded in Twitter featuring a large property photo, property description and link to your website. 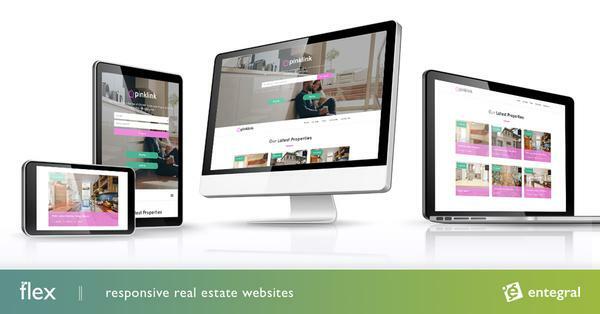 Find out more about Twitter Cards and other features for your Flex website here: Flex responsive real estate website or contact us today to switch your website into high gear!